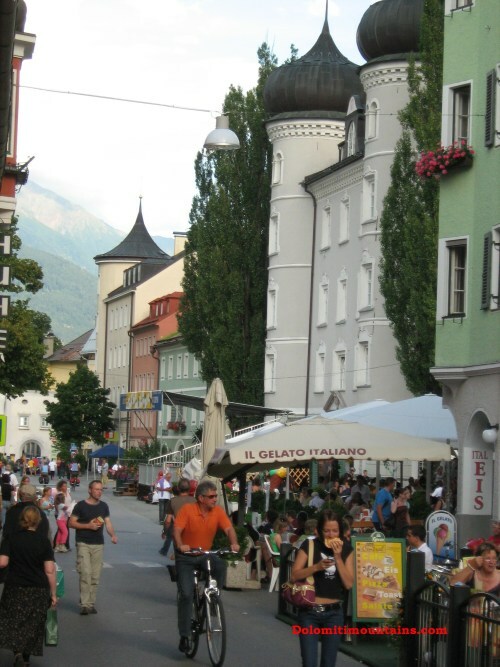 Lienz is a vibrant city. Shops of all kinds and for all tastes dot the main street. Here you will find restaurants, shops of fashion and many other services for the residents and the many tourists who flock to the center.